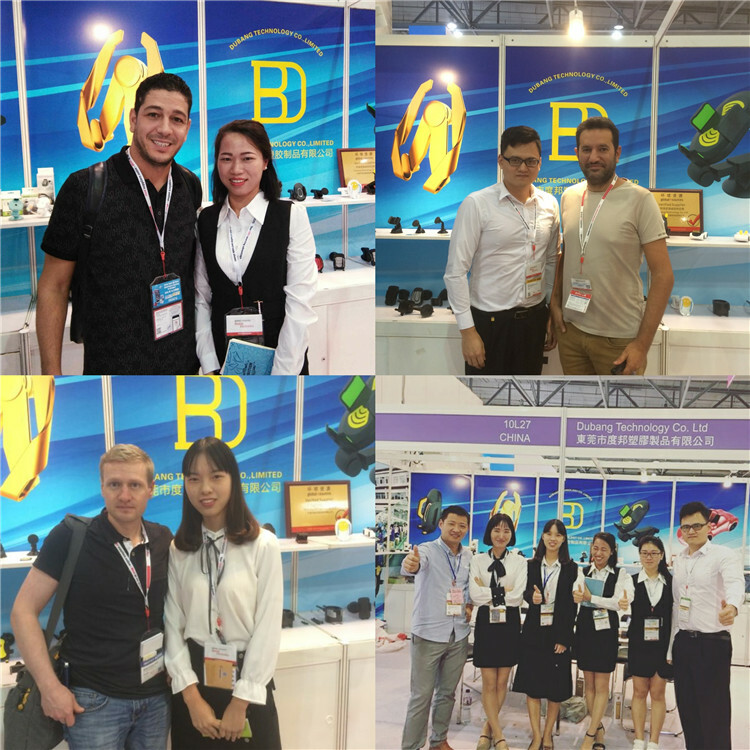 Founded in 2009, Dudbang Technology Co. Limited is one of the leading manufacturers that specializes in designing, manufacturing and exporting all kinds of car holders, phone holders, and tablet holders. As one of the leading car accessories suppliers in China, we have developed and distributed a wide range of products to over 30 countries in Europe, and more than 15 countries across the Americas and Asia. Supported by a strong R&D team, SST has been developing high end products using cutting edge manufacturing and testing equipment. 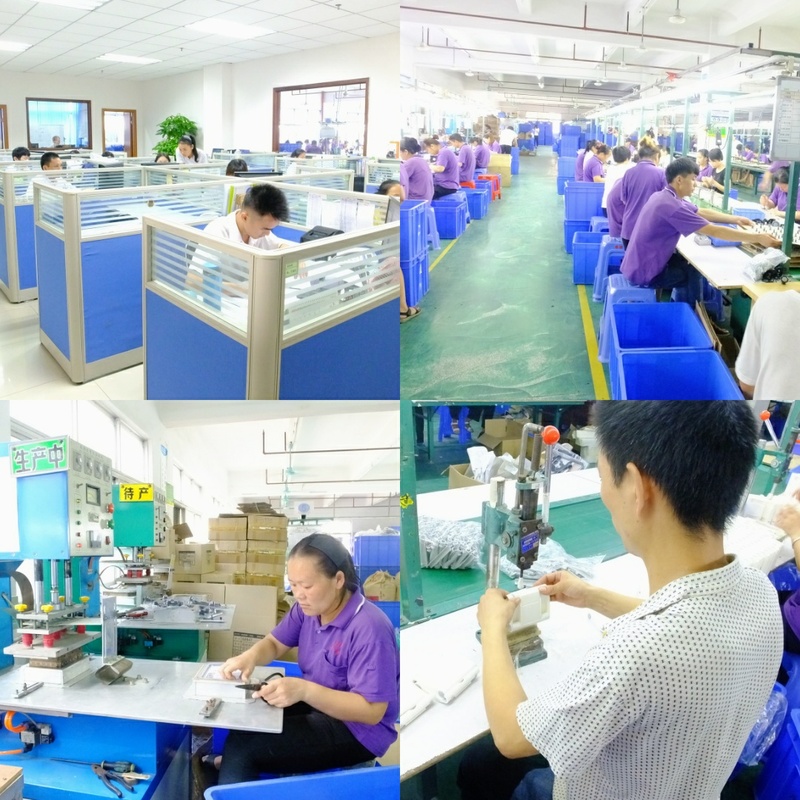 Together with our ISO policies and strict QC/IQC system, we continually provide best in class products for our customers. With our large scale production, we can ensure lower cost with competitive prices. 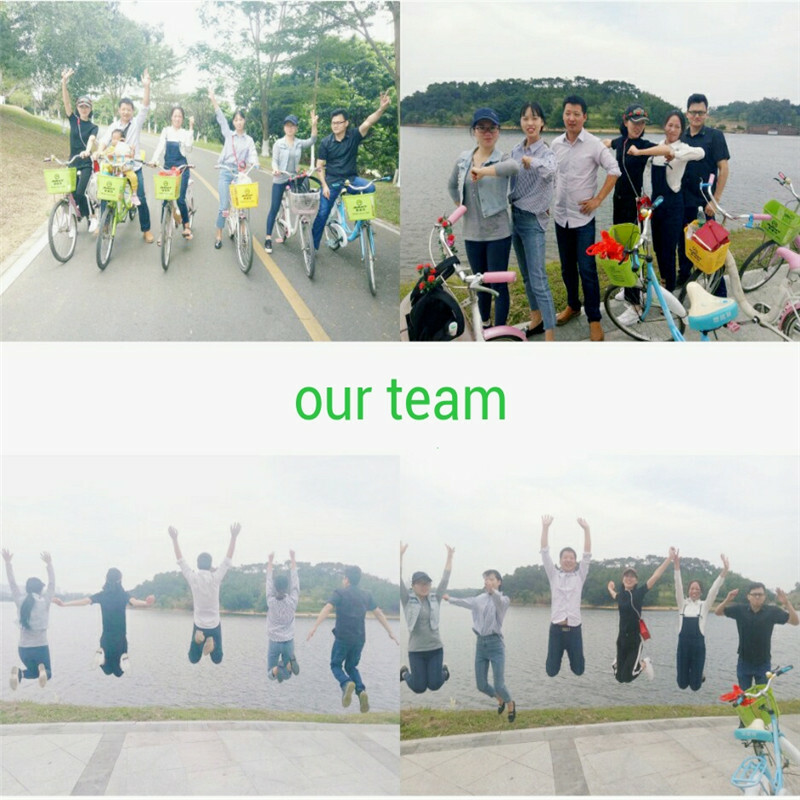 We also have a dedicated after sales technical support team to assist our customers in any feedback that they have, we are committed to deliver to our customers' good service with high quality products. We are open to working with business partners who are interested in developing new markets. 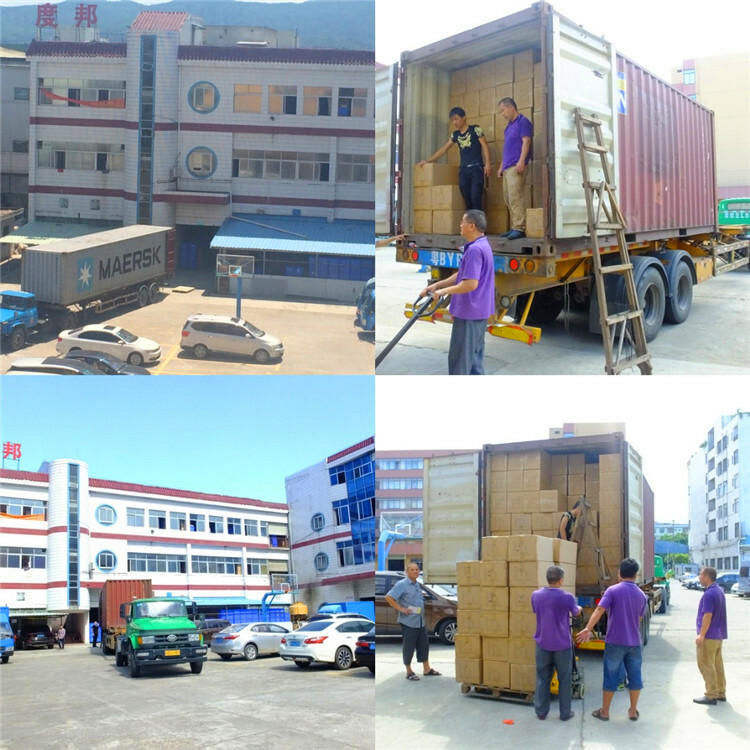 We also warmly welcome OEM and ODM orders. We look forward to your queries and hope to hear from you soon. We will be expanding into the region and do have plans to setup offices in the US, Europe and Asia. If you have any queries, feel free to contact us.